Three words to describe Kolch Plumbing licensed, reliable and insured. Complete satisfaction from the minute you pick up the phone until we walk out the door. This is our Guarauntee! Your property is treated as our own. Approved and Watermarked materials only. Locally owned and operated. No job to big or small! Up to date with the latest equipment and techniques. Committed to providing cost effective solutions. Whilst taking into account the enviroment. Reliable and On-Site when promised. Fixed Price Quoting, No nasty surprises. Passionate, friendly and easy to deal with. In Addition to all jobs over $750, compliance certificate is issued this is required by VBA. Ensure any plumber you employ issues this to you as it guarauntees any work carried out for 6 years. All registered and licensed plumbers carry a ID card to confirm your plumber is qualified to carry out works on your job ask to see it before the commence works. Kolch Plumbings Fleet service all of metropolitan Melbourne.Be sure to Keep an eye out for our bright blue vehicles! 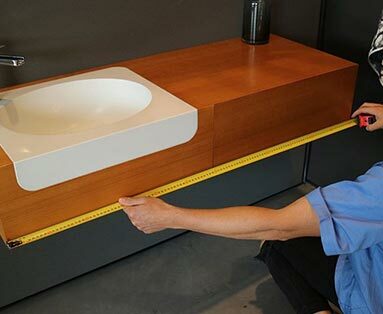 From the moment your call is recieved Kolch Plumbing endeavours to make your experience the best possible. A date and time frame is given usually a 1-3 hour window is given and strictly adhered to, Our plumbers always call before arriving on site! Once on site a upfront transparent quote is given Before work begins so there are no nasty surprises on completion. 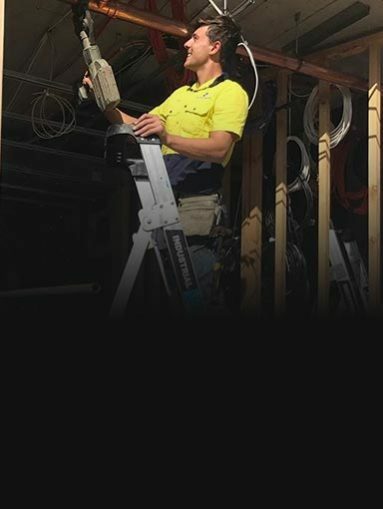 Once the job is completed compliance is issued for any jobs over $750 and all our workmanship is guaranteed for 6 years as per VBA regulations.